Big-time Rock is alive in today’s music world with Norway’s own Ammunition returning with their sophomore album, Ammunition. A follow-up to their wild and acclaimed 2014 debut album, Shanghaied, Ammunition is slated to drop on Friday, January 26, 2018 via Frontiers Music S.R.L. 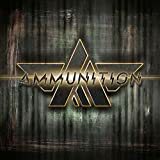 Produced by Co-Founder and Guitarist Erik Mårtensson, the new self-titled album sees Ammunition bring a 21st Century chronicle of that hard-edged, Glam Rock sound that cuts like a knife. 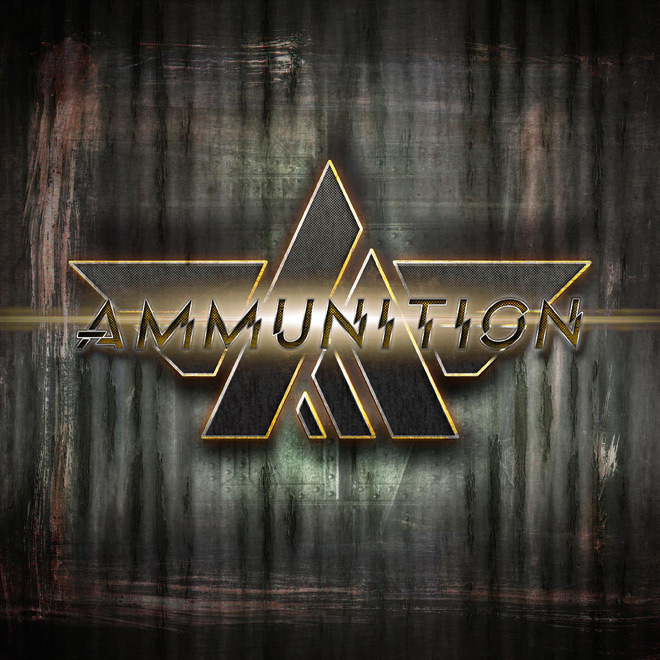 Relatively new to the scene, Ammunition was formed in 2014 by accomplished Songwriters Åge Steen Nilsen (former Wig Wam vocalist) and the aforementioned Mårtensson (Eclipse, W.E.T., Nordic Union). Joining the pair are Victor Cito Borge (bass), Jon Pettersen (guitar), Lasse Finbråten (keyboards), and Magnus Ulfstedt (drums). 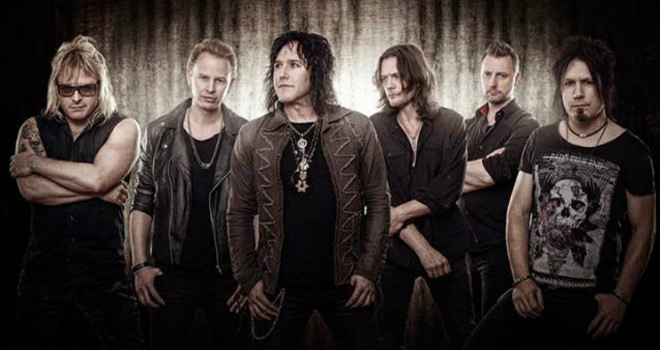 A Rock-n-Roll force, Ammunition’s melodic and energetic performances have established the band as a red-hot live act who rock the stage and dazzle audiences around the globe. 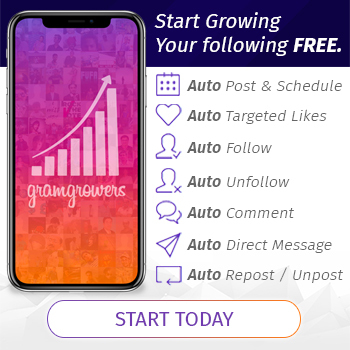 That in mind, Ammunition are surely on their way to the top. Gripping, “Eye for an Eye” in essence is a battle cry for peace and unity as Nilsen does a fine job cutting into the emotional lyrics all very telling of the world we live in today and how unnecessary actions can lead to consequences contrary to what we desire. Equally as engaging, “Tear Your City Down” is another monster cut with all the fixings guaranteed to get hands clapping at any Ammunition concert. A soundtrack of raucous riffs, “Caveman” is animalistic in nature, dirty, and does not hold back the wild child inside us all. Then there is “Wrecking Crew, a song which is already a hit on the Norwegian charts. Marching in with a bright sound, it is no wonder it won this up-and-coming band a top spot in the International T.V. song competition Eurovision in 2017. A crisp ballad, the breezy “Miss Summertime” really shows off the songwriting talents among the members of Ammunition. 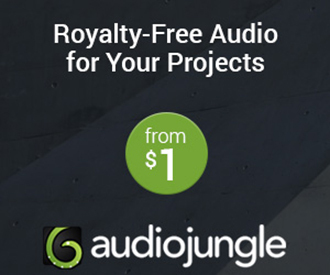 Additionally, it is certain it will make the listener feel as if they are hanging by the lake with an old flame as the sun sets on a sweet summer evening. Approaching the end of the record, the free spirit of “Bad Bones” precedes “Klondike” as this dynamic closing number testifies the comfort of feeling alive after wrestling with a long haul. 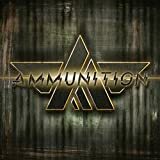 Overall, Ammunition have composed eleven outstanding new Glam Rock cuts on their self-titled second effort. The music is brimming with substantial Rock appeal thanks to overwhelmingly catchy hooks, the searing vocals of Nilsen, crunchy guitar licks via Mårtensson and Petterson, harmonious backing vocals, as well as a fine rhythm section with Finbråten, Borge, and Ulfstedt. In enough words, Ammunition is a record that will unleash the savage beast inside every listener. As for the band themselves, Ammunition have arrived! 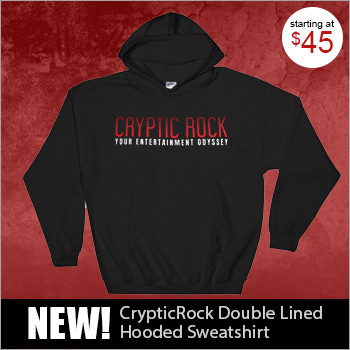 Well worth checking out, CrypticRock gives Ammunition 4 out of 5 stars.